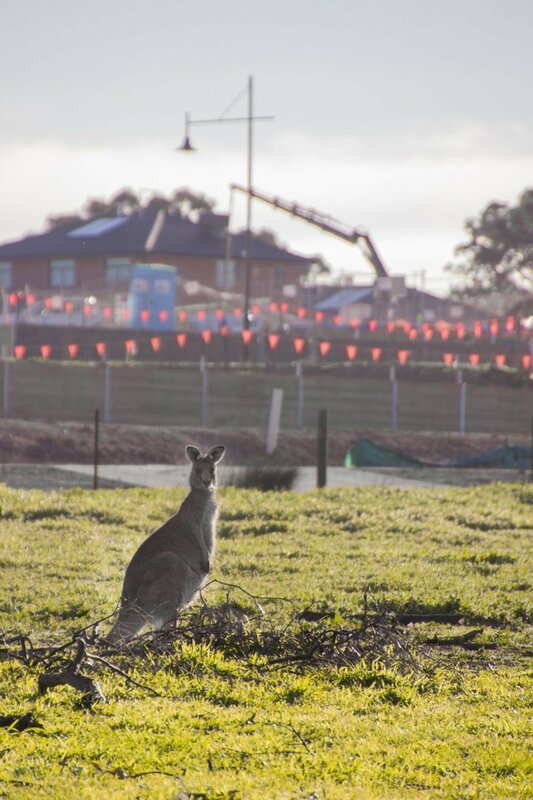 Dedicated to the rescue, transport, rehabilitation and release of wildlife in Melbourne & surrounds. Interested in becoming a rescuer? Check out upcoming dates on our training page and keep an eye out on our Facebook page for regular updates. 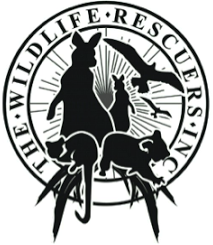 The Wildlife Rescuers is a dedicated group of volunteers that specialise in the rescue and rehabilitation of native Australian wildlife in Melbourne and networking with other groups across Victoria. We rescue injured, sick and orphaned wildlife and release healthy animals back into the wild. We also engage in public education via presentations, the media and we conduct information and training sessions.